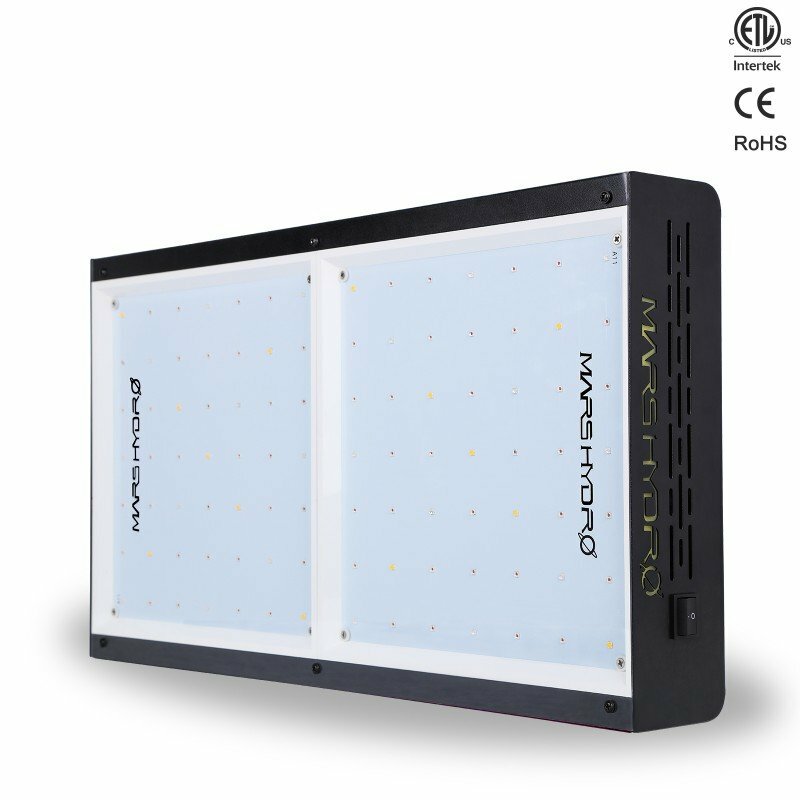 Don’t know which LED grow light is right for you? Use our handy guide to get the right light for your setup. Select your experience level from the first list. Select the coverage area closest to the size of your grow area in the second list. The most appropriate light will then be displayed. Click on the image for more details or follow the link to purchase it. 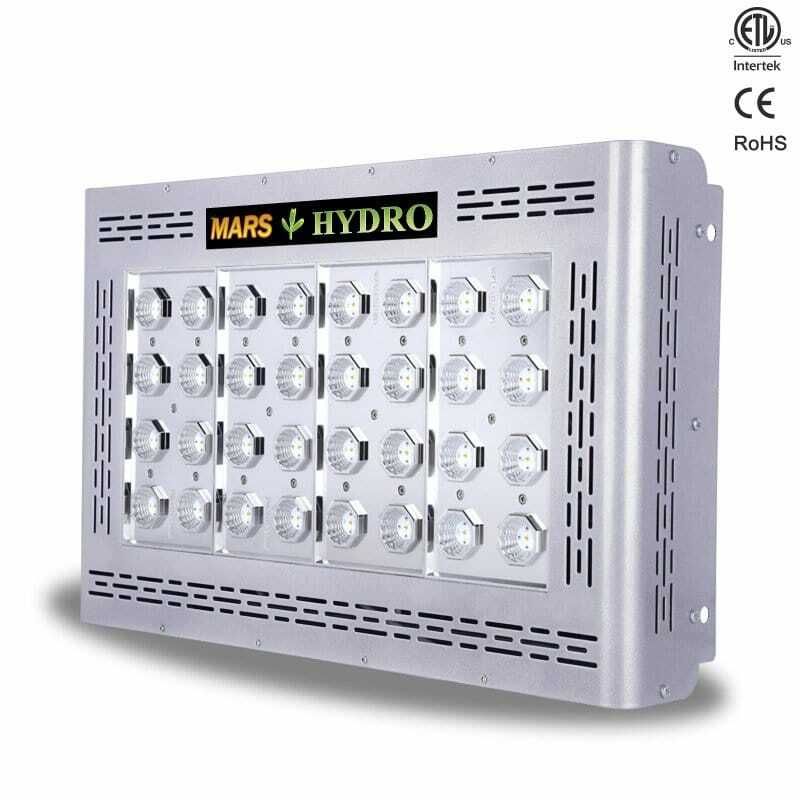 Space to contact us will appear if we don’t have stock of your light, please enter your e-mail address and request the item. The Mars II 400 is perfect for novice growers and offers a 2 year warranty fulfilled in Cape Town. 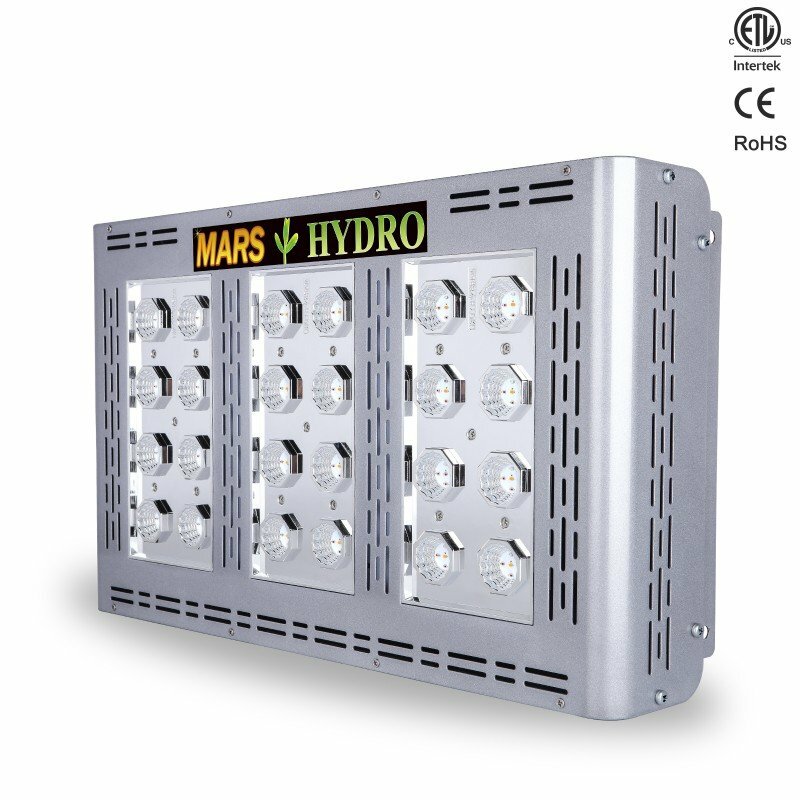 The Mars Pro II Epistar 80 is perfect for novice to professional growers and offers a 2 year warranty fulfilled in Cape Town. We don't have this item in stock but would love to get it for you. 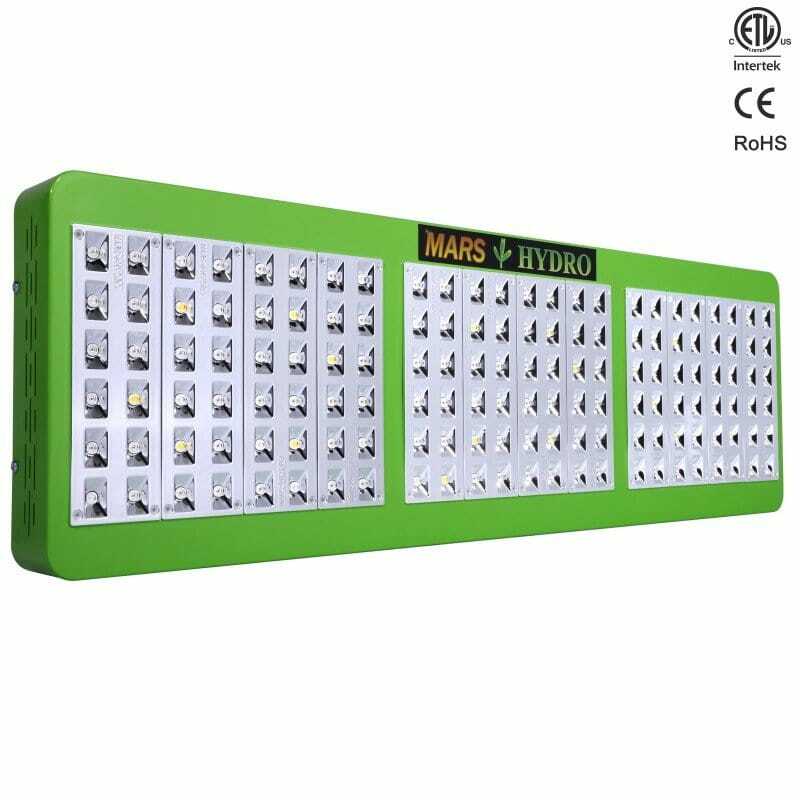 The Mars Pro II Epistar 120 is perfect for novice to professional growers and offers a 2 year warranty fulfilled in Cape Town. 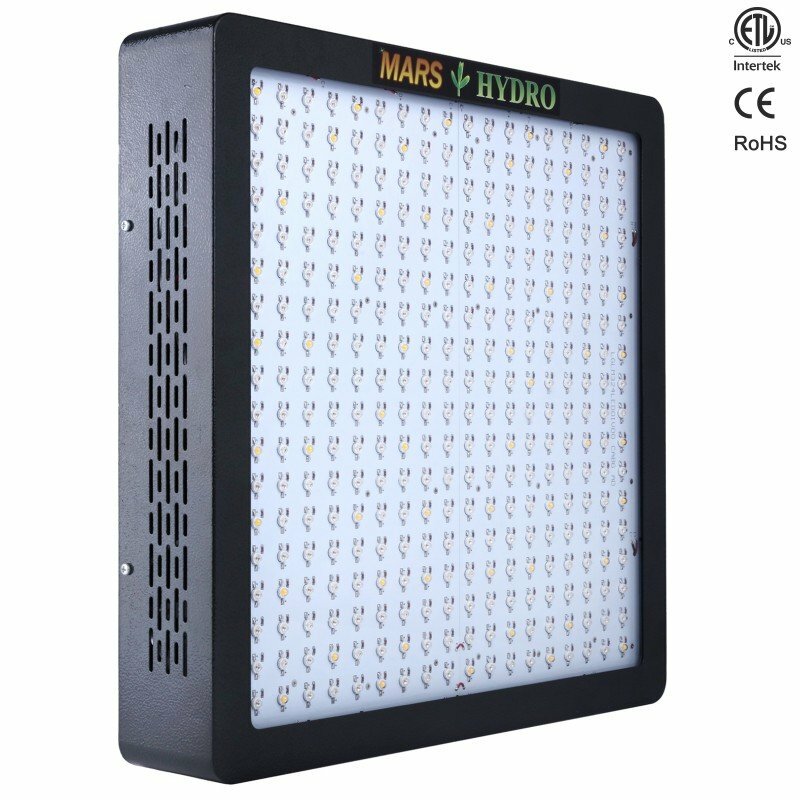 The Mars Pro II Epistar 160 is perfect for novice to professional growers and offers a 2 year warranty fulfilled in Cape Town. 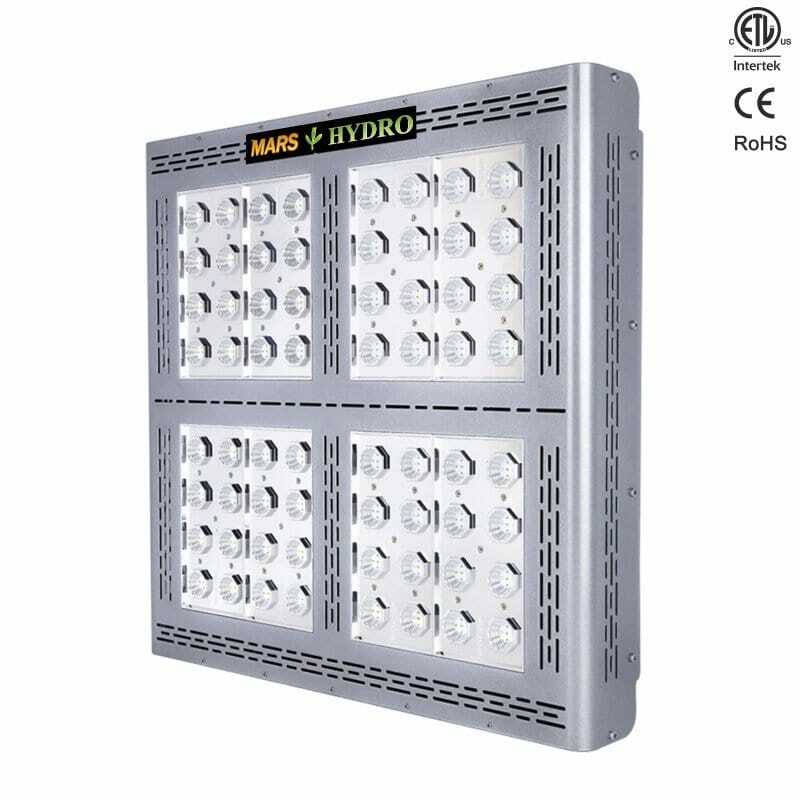 The Mars Pro II Epistar 320 is perfect for novice to professional growers and offers a 2 year warranty fulfilled in Cape Town. 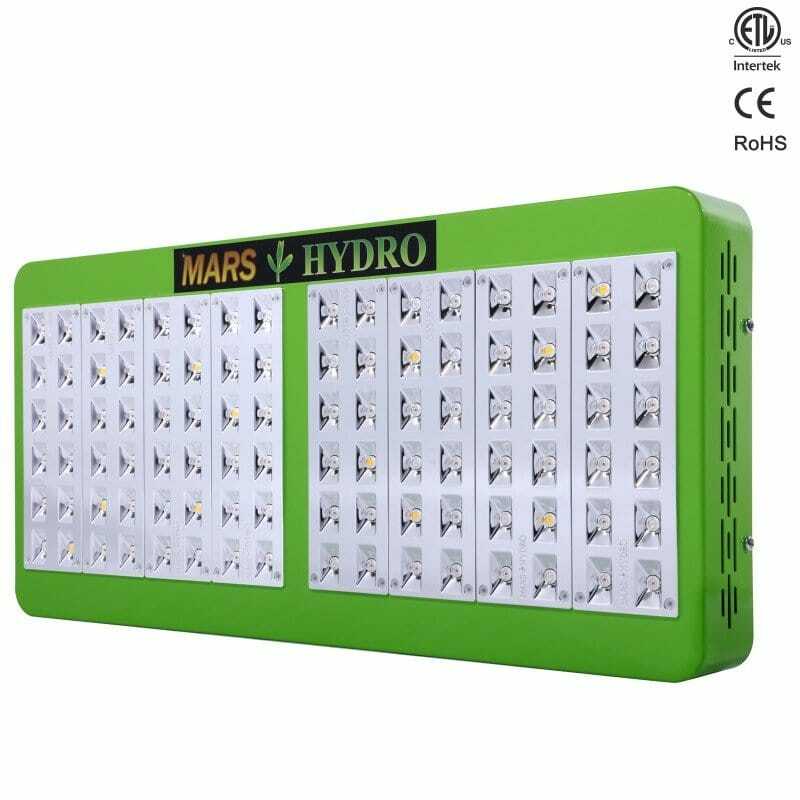 The Mars Pro II Cree 128 is perfect for novice to professional growers and offers a 2 year warranty fulfilled in Cape Town. 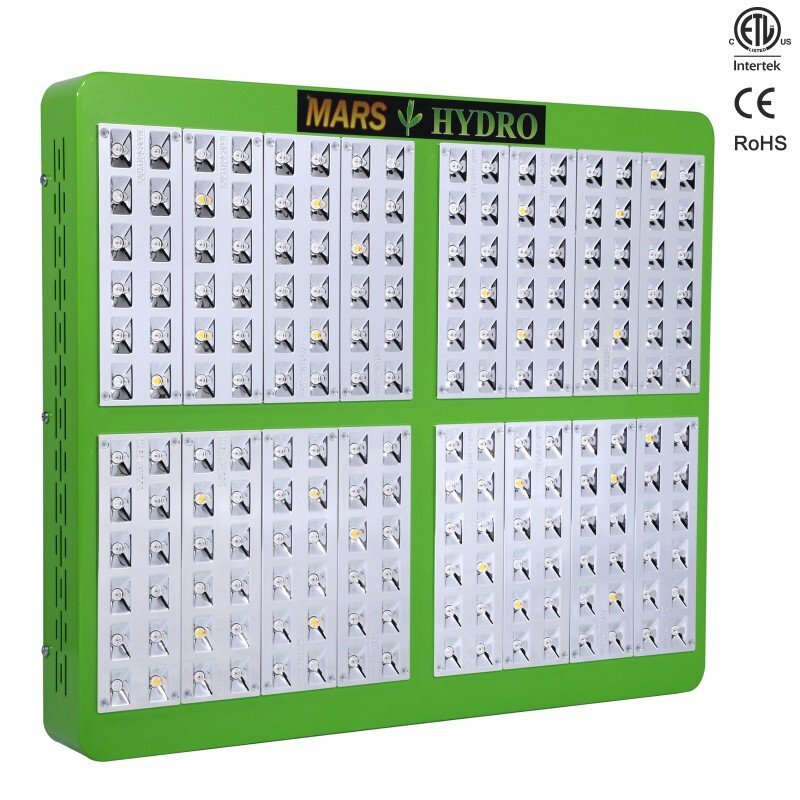 The Mars Pro II Cree 256 is perfect for novice to professional growers and offers a 2 year warranty fulfilled in Cape Town. 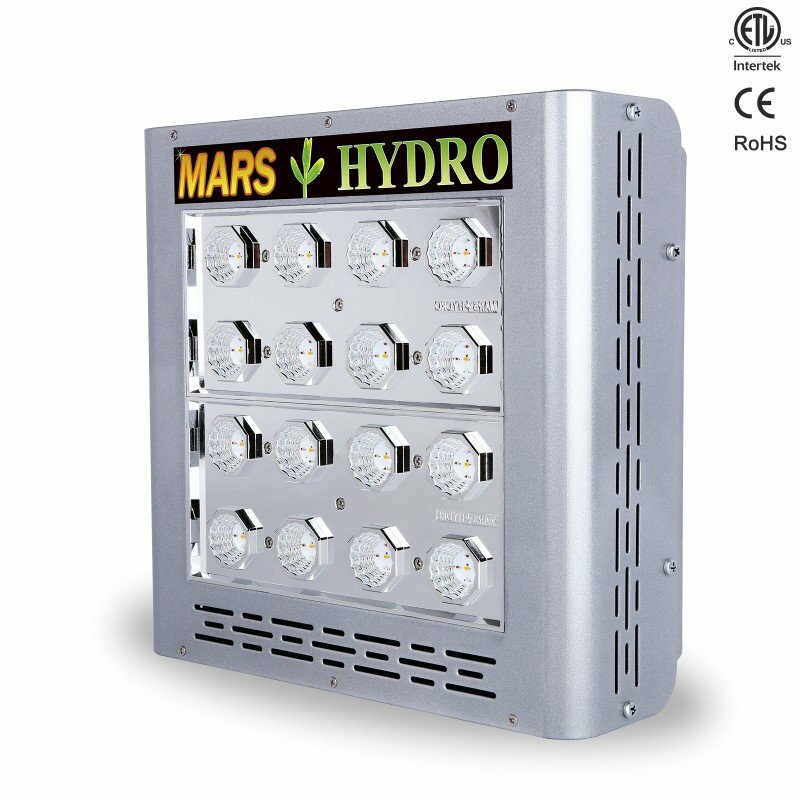 The Mars II 900 is perfect for novice growers and offers a 2 year warranty fulfilled in Cape Town. The Mars II 1600 is perfect for novice growers and offers a 2 year warranty fulfilled in Cape Town. 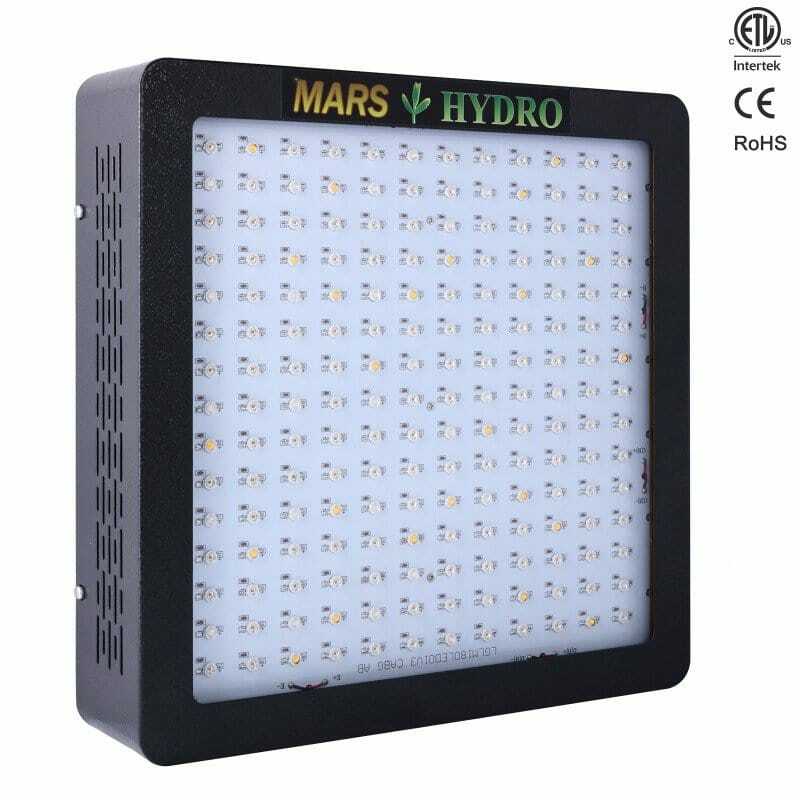 The Mars Reflector 48 is perfect for beginner to novice growers and offers a 2 year warranty fulfilled in Cape Town. 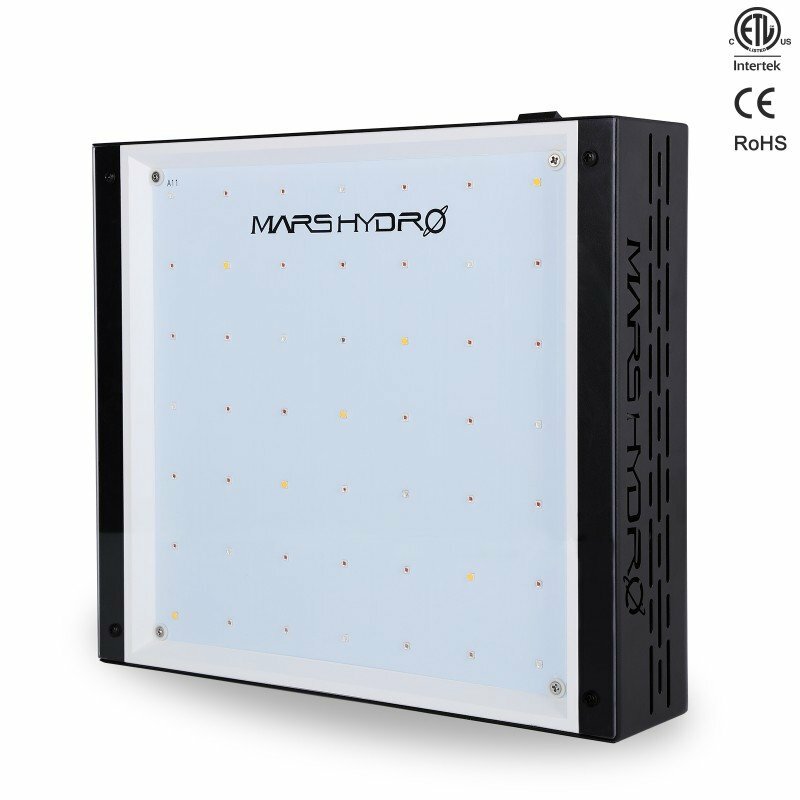 The Mars Reflector 96 is perfect for beginner to novice growers and offers a 2 year warranty fulfilled in Cape Town. 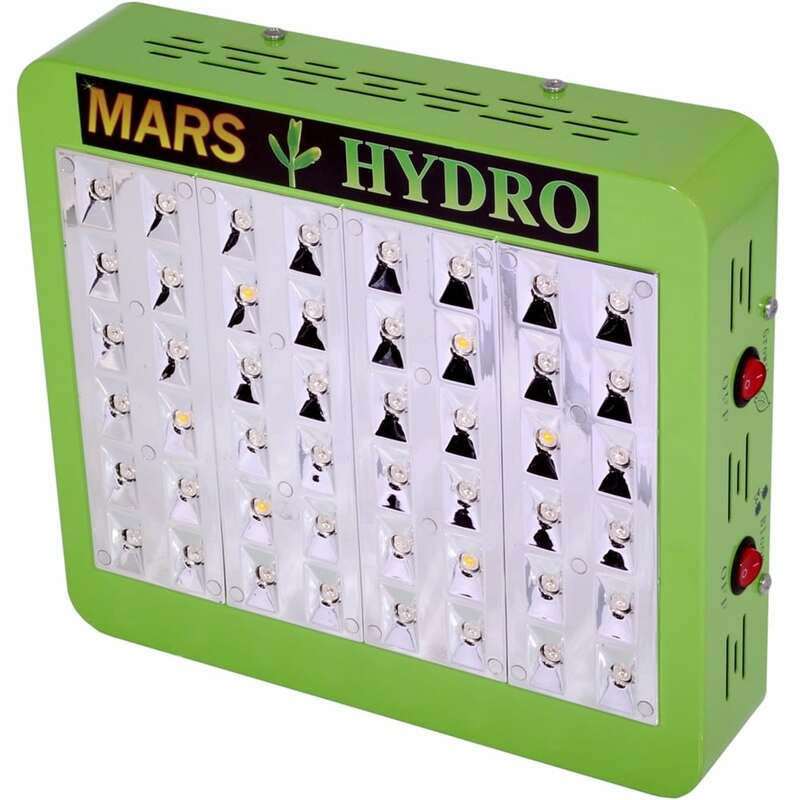 The Mars Reflector 144 is perfect for beginner to novice growers and offers a 2 year warranty fulfilled in Cape Town. 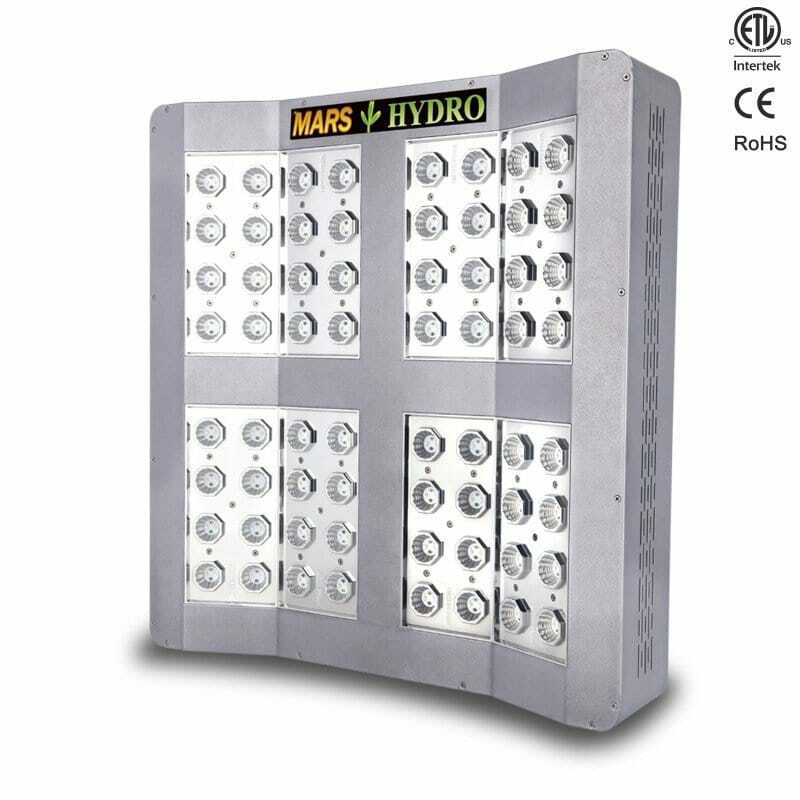 The Mars Reflector 192 is perfect for beginner to novice growers and offers a 2 year warranty fulfilled in Cape Town. 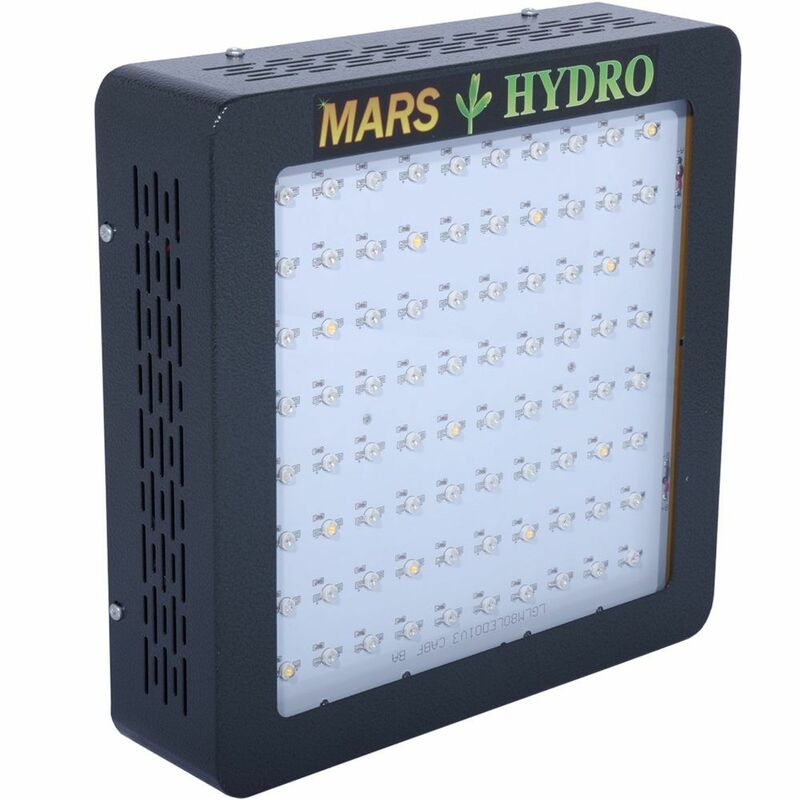 The Mars ECO 49 is perfect for novice growers and offers a 2 year warranty fulfilled in Cape Town. 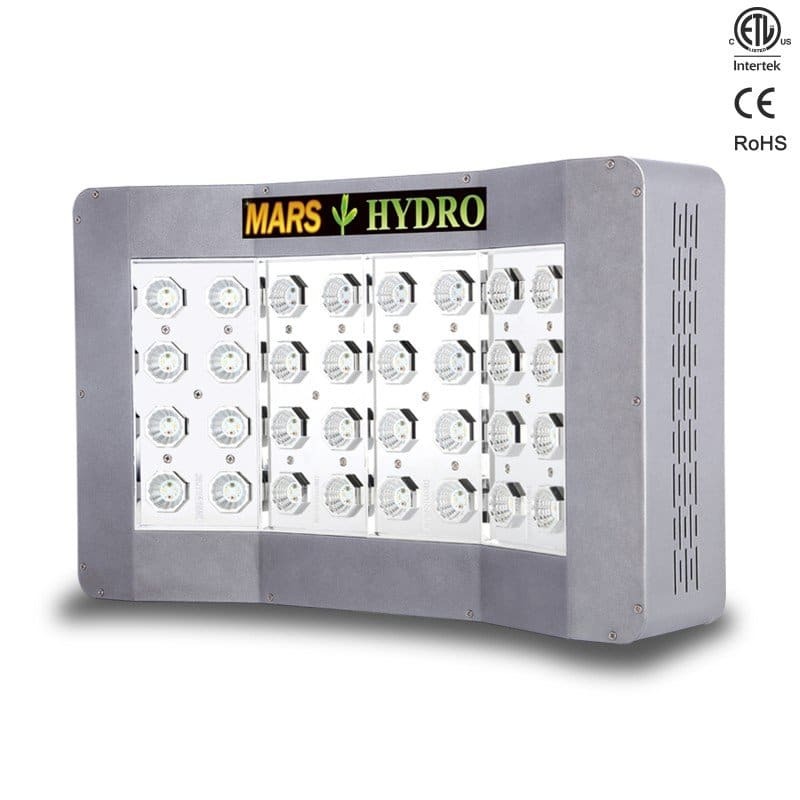 The Mars ECO 98 is perfect for novice growers and offers a 2 year warranty fulfilled in Cape Town. 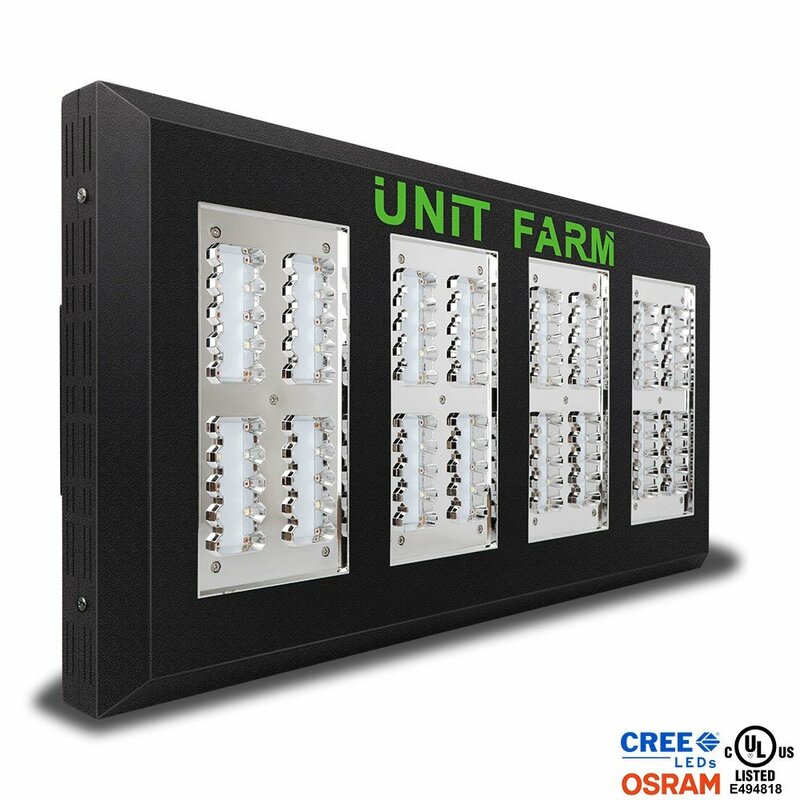 The Unit Farm UFO-80 is perfect for professional growers and offers a 3 year warranty fulfilled in Cape Town. 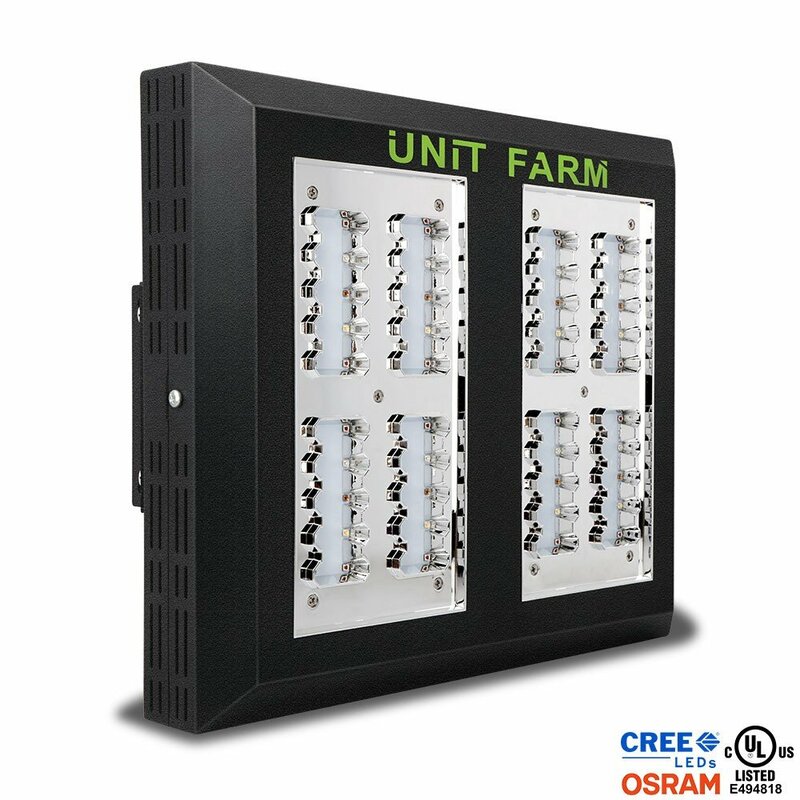 The Unit Farm UFO-120 is perfect for professional growers and offers a 3 year warranty fulfilled in Cape Town. 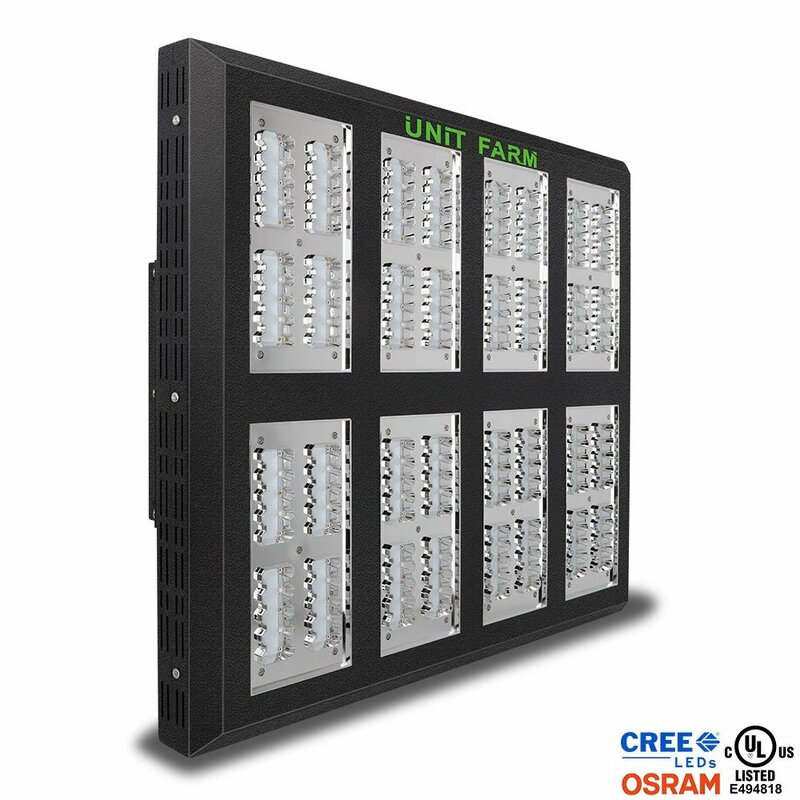 The Unit Farm UFO-160 is perfect for professional growers and offers a 3 year warranty fulfilled in Cape Town. 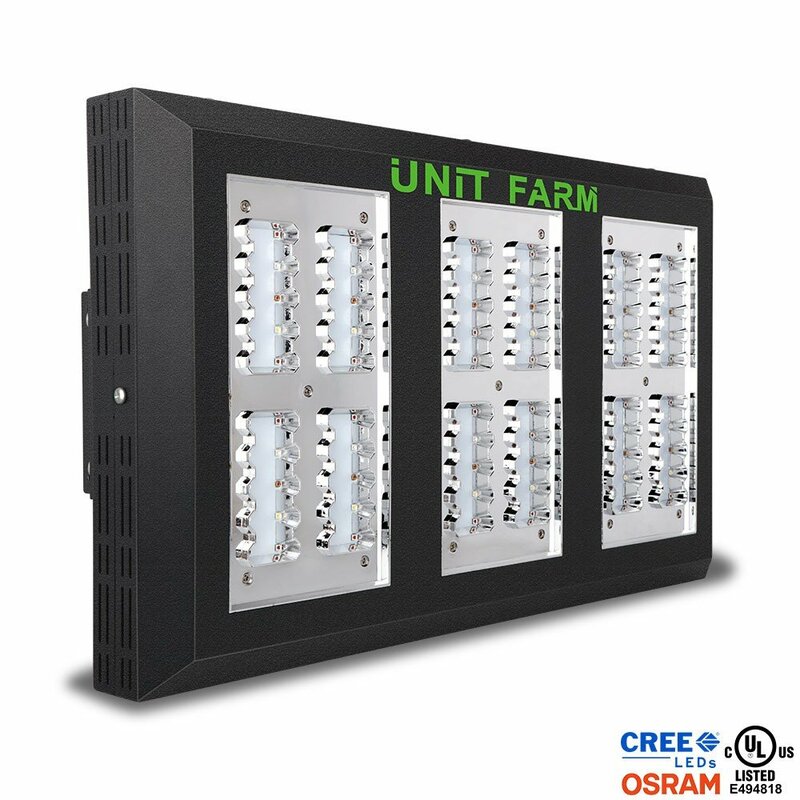 The Unit Farm UFO-320 is perfect for professional growers and offers a 3 year warranty fulfilled in Cape Town. 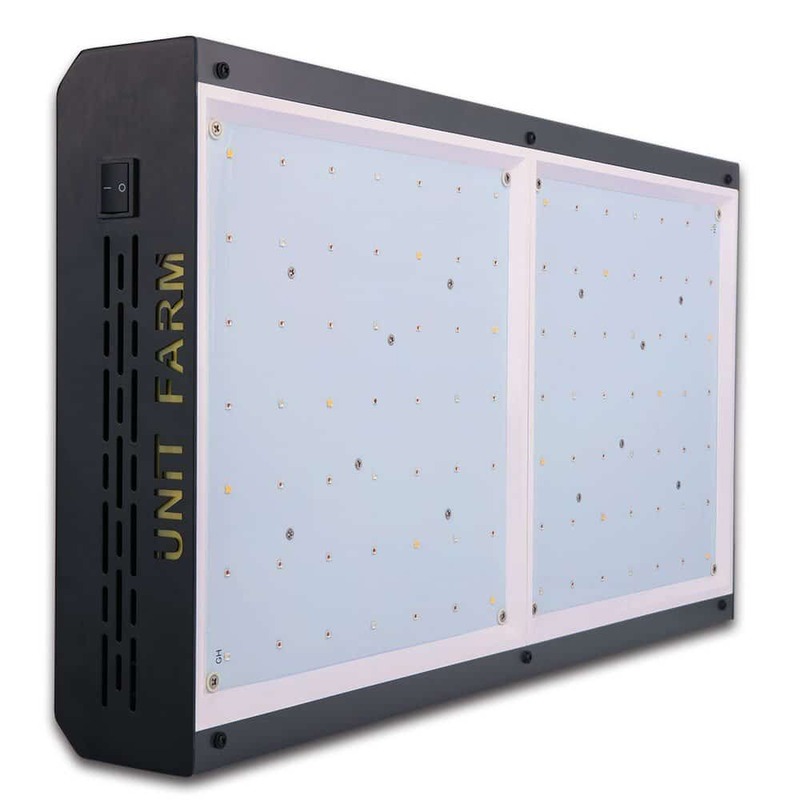 The Unit Farm UFO Lite 100 is perfect for professional growers and offers a 3 year warranty fulfilled in Cape Town. 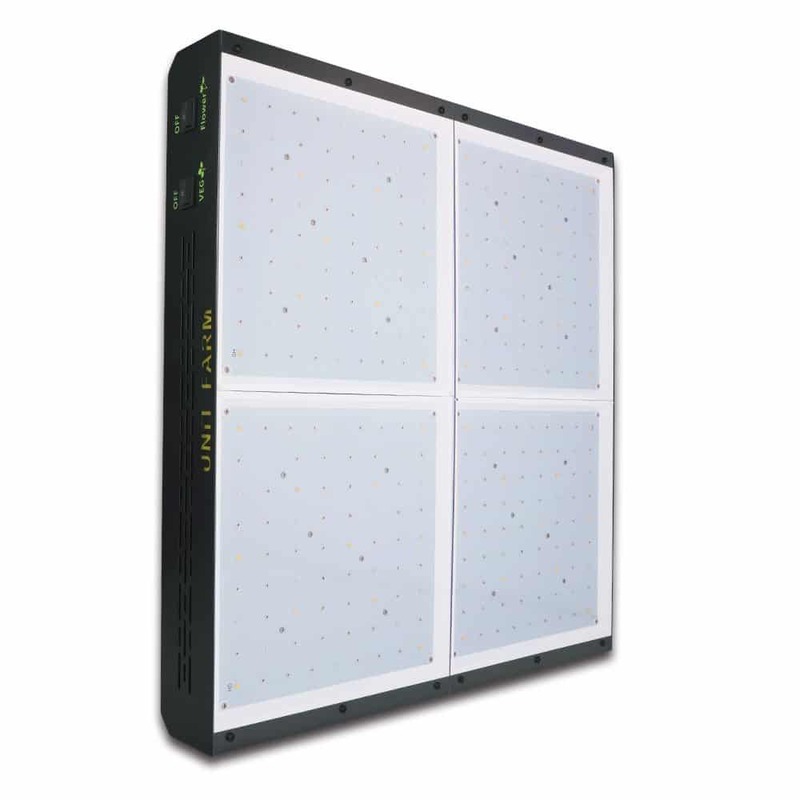 The Unit Farm UFO Lite 200 is perfect for professional growers and offers a 3 year warranty fulfilled in Cape Town. 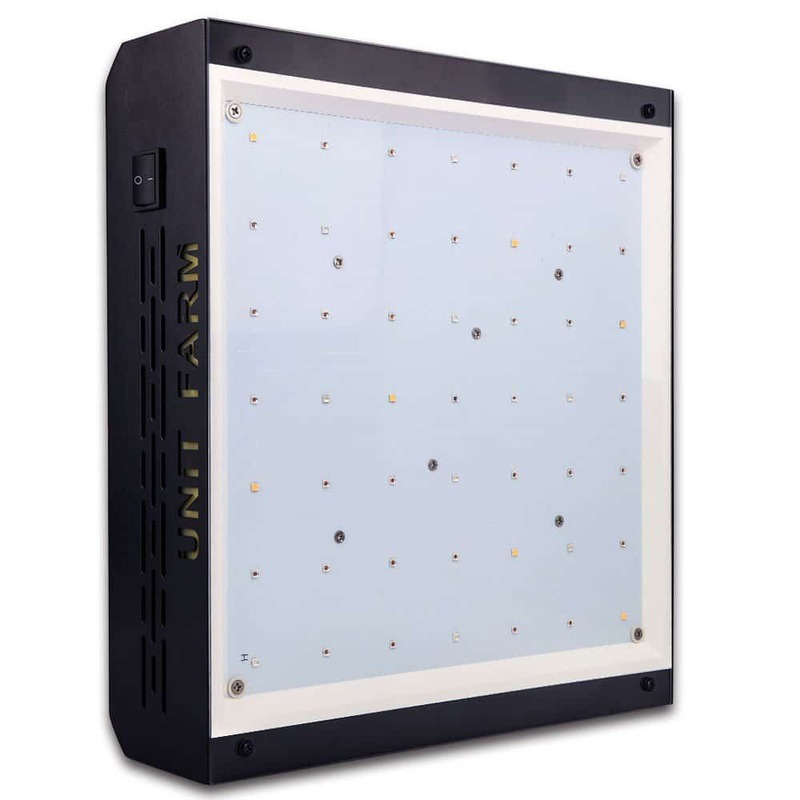 The Unit Farm UFO Lite 600 is perfect for professional growers and offers a 3 year warranty fulfilled in Cape Town.